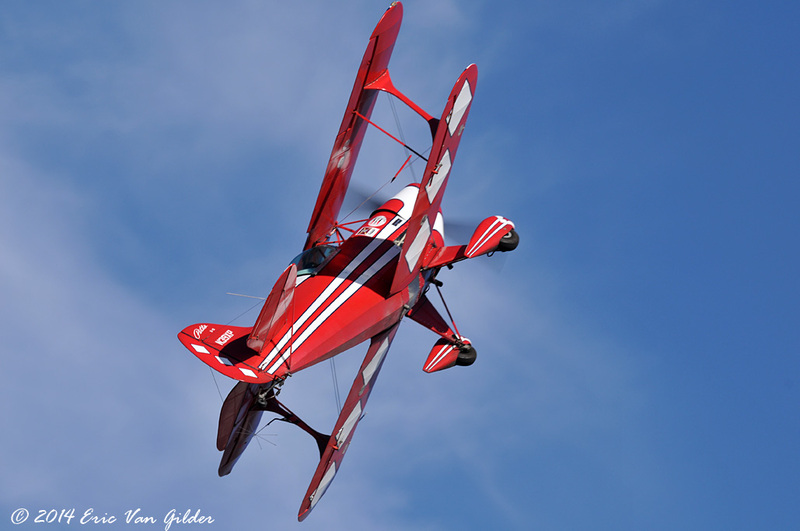 Young Sammy Mason is on his third season as an airshow performer. 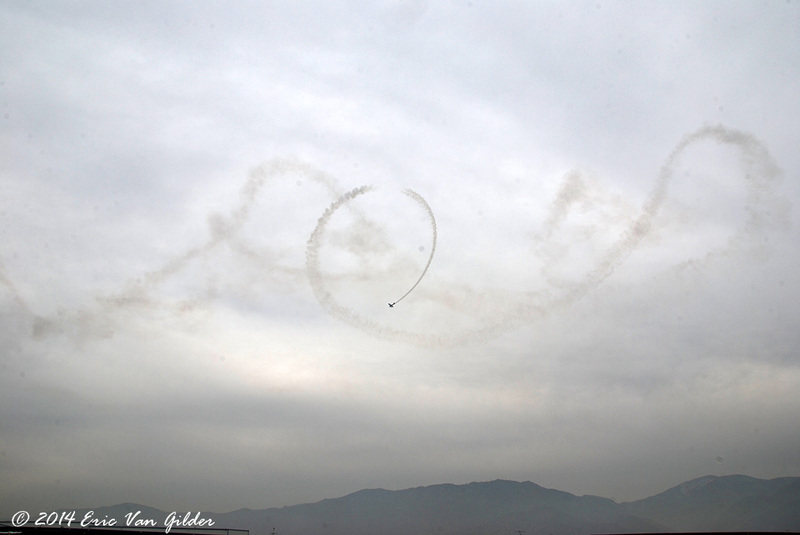 He has competed in Aerobatics competitions and done well. 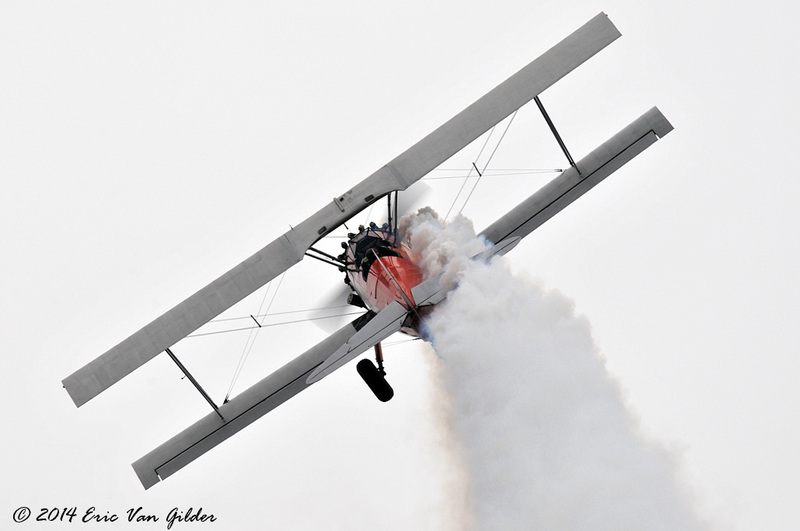 His first airshowas was flown in a powered glider. 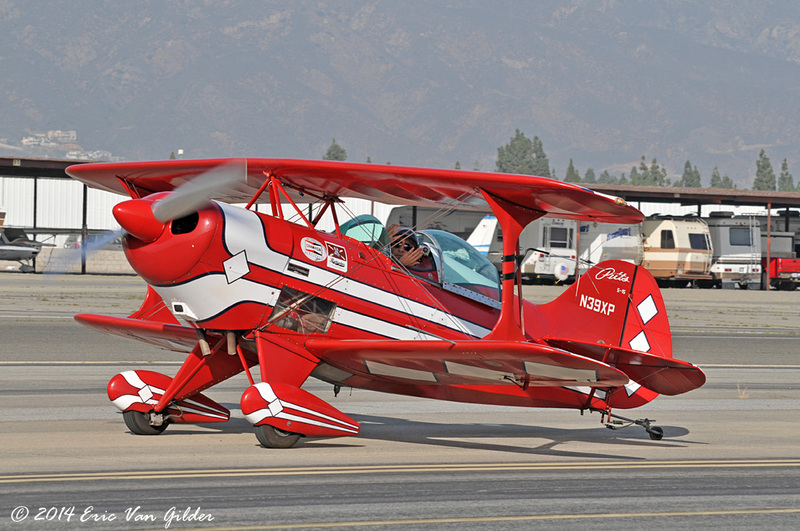 He has also flown a Stearman. 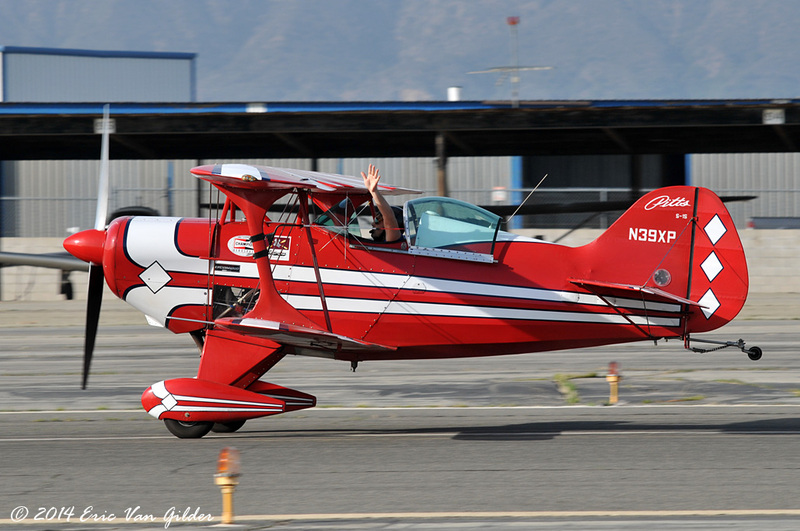 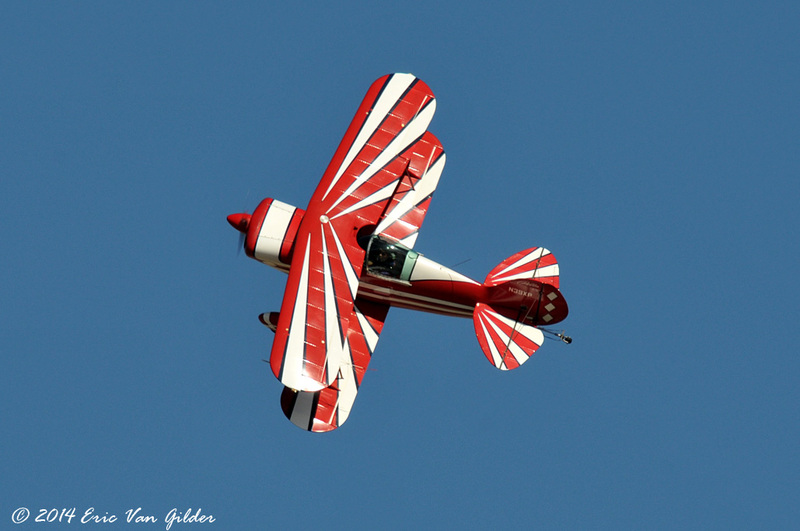 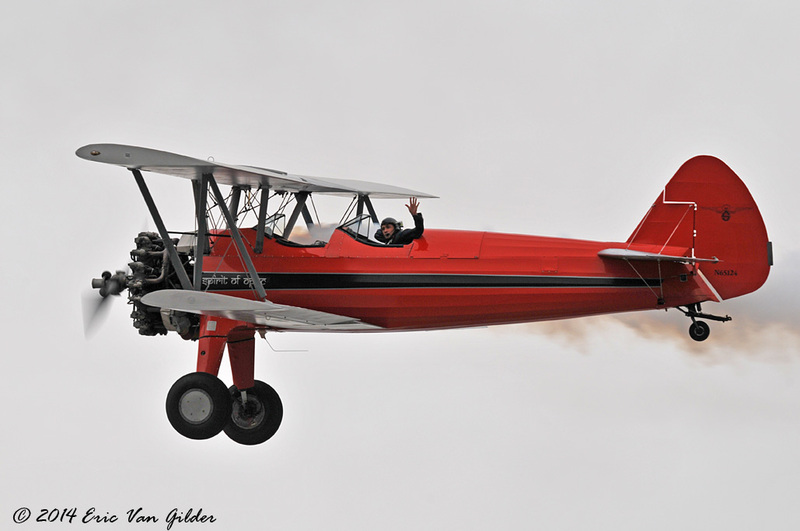 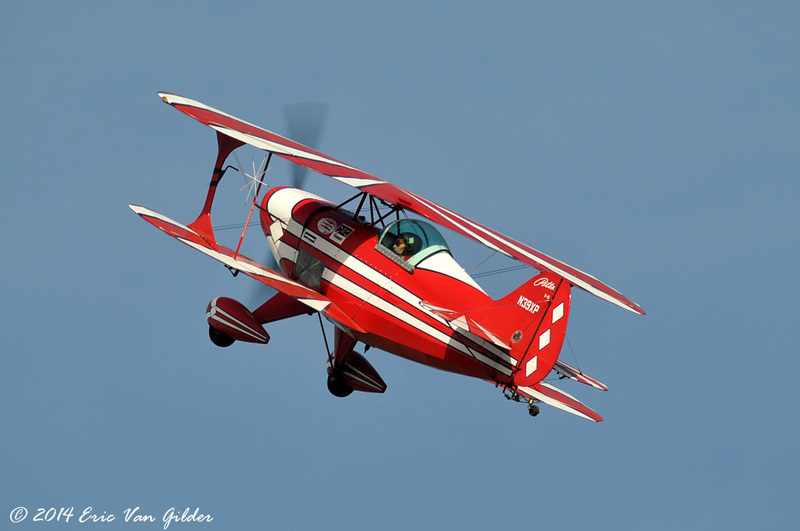 For this year, he flew both the Stearman and the Pitts S1S, performing multiple times over the weekend.